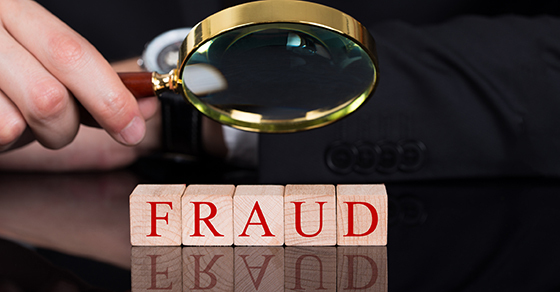 Assessing fraud risks is an integral part of the auditing process. Statement on Auditing Standards (SAS) No. 99, Consideration of Fraud in a Financial Statement Audit, requires auditors to consider potential fraud risks before and during the information-gathering process. Business owners and managers may find it helpful to understand how this process works — even if their financial statements aren’t audited. Risk factors SAS 99 advises auditors to presume that, if given the opportunity, companies will improperly recognize revenue and management will attempt to override internal controls. Certain factors create opportunities for dishonest employees to commit fraud and, therefore, should be avoided, if possible. Examples of fraud risk factors that auditors consider include: * Large amounts of cash or other valuable inventory items on hand, without adequate security measures in place,* Heavy dependence on a few key employees, who have too much power and too few checks and balances, * Employees with conflicts of interest, such as relationships with other employees and financial interests in vendors or customers, * Unrealistic goals and performance-based compensation that tempt workers to artificially boost revenue and profits, * Failure to conduct background checks and other pre-employment screening, and* Weak internal controls. Auditors also watch for questionable journal entries that dishonest employees could use to hide their impropriety. These entries might, for example, be made to seldom-used or intracompany accounts; on holidays, weekends, or the last day of the accounting period; or with limited descriptions. Fraudsters also tend to use round numbers — just below the dollar threshold that would require additional signatures — for their fictitious journal entries.